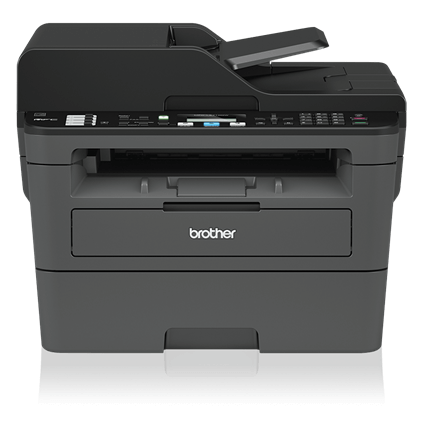 The Brother MFC-L2710DW All-in-One is a great choice for home or small offices that need full functionality in a compact footprint. The up to 50-sheet automatic document feeder enables multi-page copying and scanning while its class leading print speeds of up to 32 pages per minute‡ provide increased efficiency. Enables wireless printing from mobile devices‡. Automatic duplex (2-sided) printing helps save paper. The 250-sheet paper capacity handles letter and legal sized paper while reducing the need for refills. 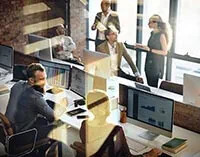 Choose built-in wireless and Ethernet network interfaces for sharing with multiple users on your network or connect locally to a single computer via USB interface. 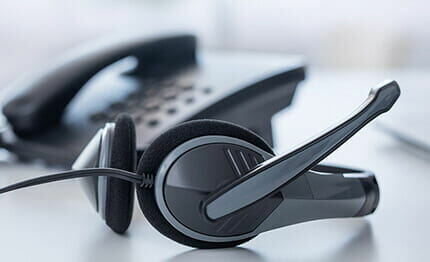 Comes with a 1-year limited warranty and online, call, or live chat – free support for the life of your printer. 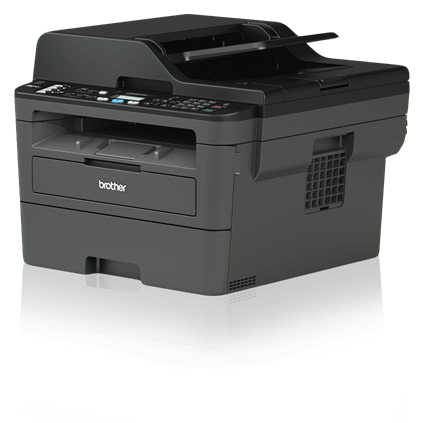 Engineered to deliver productivity Up to 50-sheet automatic document feeder helps save time with multi-page copy, scan & fax. Printing as mobile as you are. Print wirelessly from your desktop, smartphone and tablet‡. 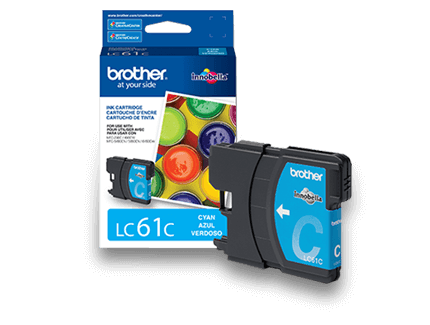 Brother Genuine toner helps provide genuine savings. 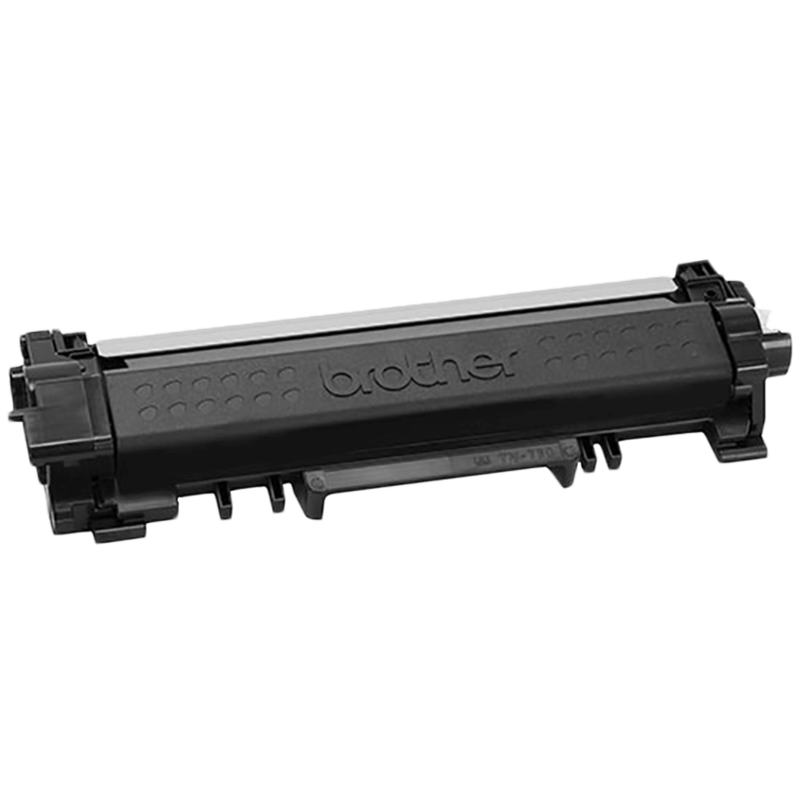 Brother Genuine high-yield replacement toner delivers up to two times more prints and helps lower your printing costs‡. At your side support. 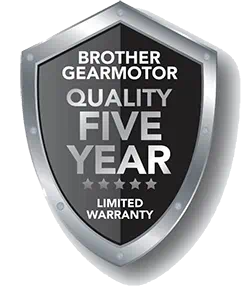 1 Year Limited Warranty and online, call or live chat - free support for the life of your printer. 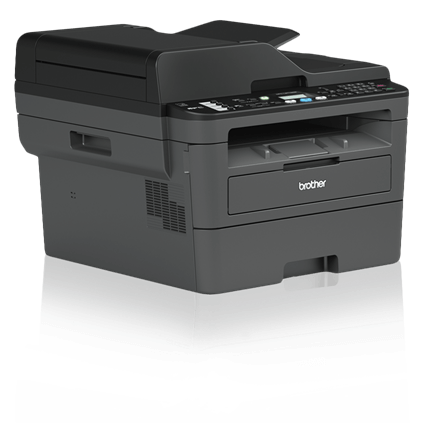 20.25" x 23.0" x 17.0"
Fastest in Class Print Speed Based on competing in-class monochrome laser multifunction printers under $300. Print speed specifications gathered from manufacturer websites as of 1/9/2017.